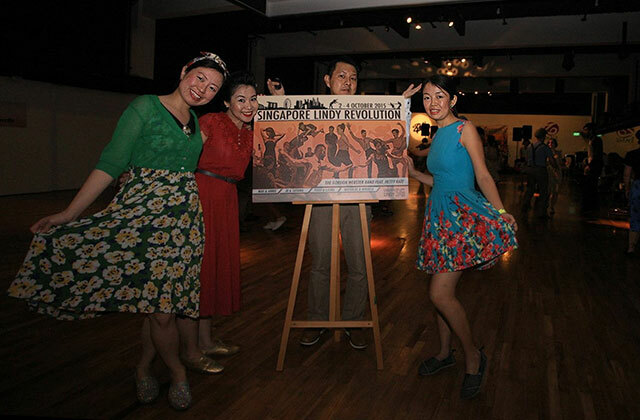 For those who do not know, the Singapore Lindy Revolution 2015 is a major Lindy Hop event in Singapore. 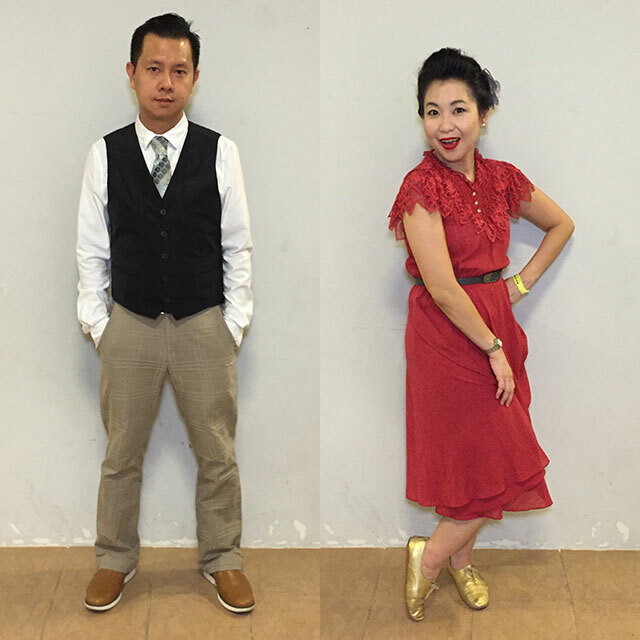 Pearl and I got hooked onto Lindy Hop since last Christmas and we have been taking classes seriously since Feb ’15. Now 6 months after, we are somewhat ready to attend the SLR15 together with all the dance workshops conducted by multi world champion International Teachers. 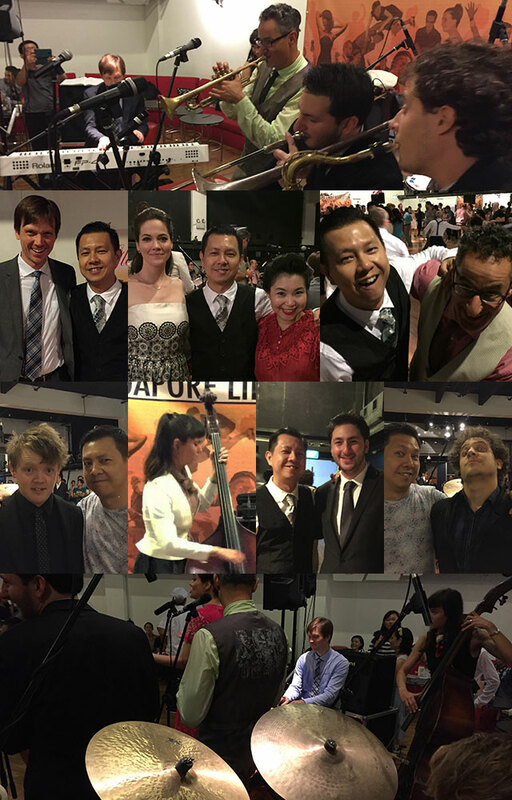 Our teachers were�Max & Annie, JB & Tatiana, Todd & Laura, Nicolas & Mikaela and to make it even better, the Gordon Webster band and�Hetty Kate will be providing the amazing swing music for the parties every night. My SLR15 journey started a little earlier as Desmond Khoh the event organiser is also my Lindy Hop teacher and is also a close friend of mine, so I helped out to ferry the dance teachers and the band to their hotels, joined them for dinner, brought them to MBS and even brought the Gordon Webster band out for Roti Prata and Mee Goreng at 2am. The weekend started fantastically on Thursday. Pearl and I simply love swing music. Back in our Uni days, Benny Goodman,�Ella Fitzgerald, Duke Ellington,�the whole swing and big band music is what we love. Only until recently because of Desmond did we get to know about Swing Dancing / Lindy Hop. We dressed up for the 3 night parties over the entire weekend. The first night’s party was themed “Hellzapoppin” and this is one of the most famous Lindy Hop videos on YouTube. Have a look and you will know why. So we are to be dress as cooks, waiters, postman, etc. I came as a cook with a simple apron. Pearl wanted to come as a waitress and brought an apron along as well, but I think she looks great without the apron, so I guess she can be the guest of my restaurant. lol. The music was great�and the teachers were introduced. Just looking at the teachers intro alone, we knew its going to be an amazing weekend. Later in the night, there were many shenanigans. Have a look yourself. lol.�Thanks to Anthony Mak for all this�videos on YouTube. Make sure you see the other crazy midnight dance battle�as well. lol. 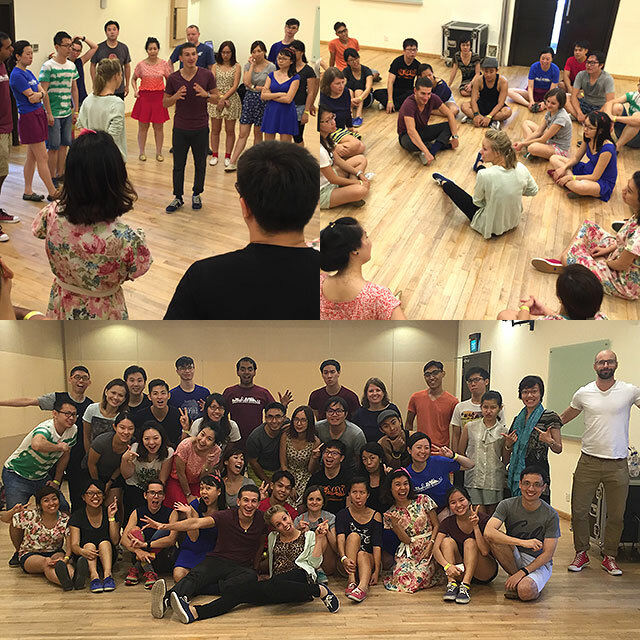 Day 1 lessons, we started intermediate dance workshop with Max and Annie in the morning. 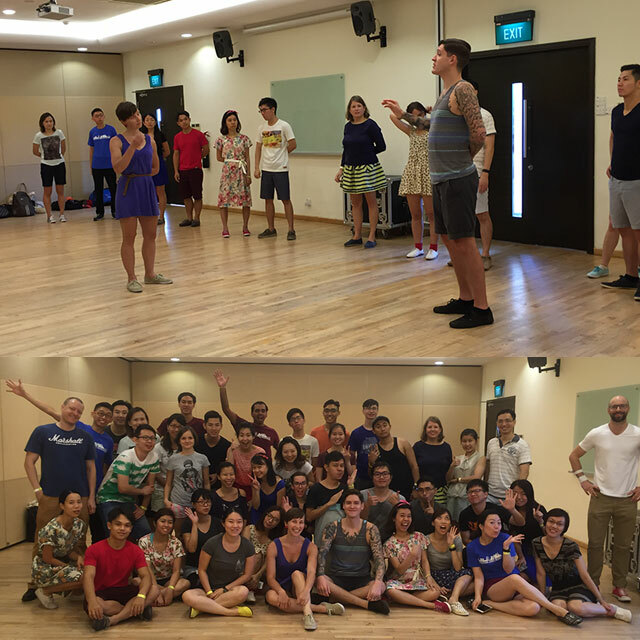 The class was fairly big and there were�people from several countries that flew down just for Lindy Hop. I have to say Max and Annie’s class was pretty technical as they taught a semi big combo routine which had simple steps and also some new steps with style. The amazing thing is that they look all professional, but they are very nice and friendly people. With just about 20mins of lunch time, we started the next lesson with JB Mino�& Tatiana. 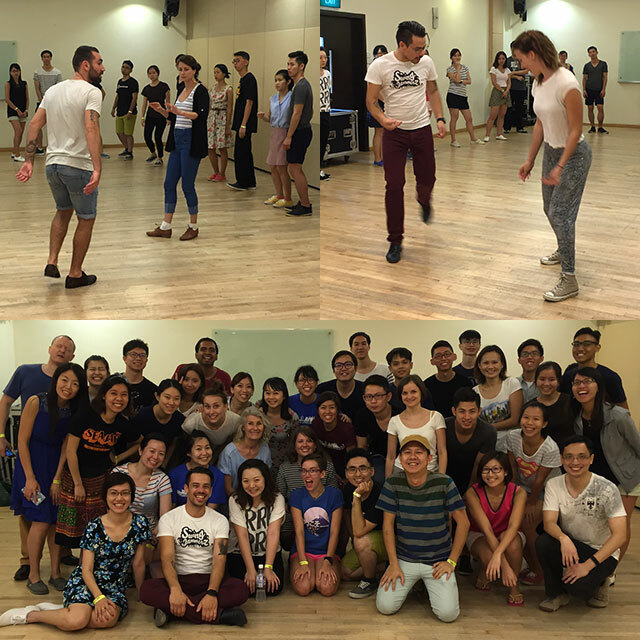 They taught us some very important fundamentals of Lindy Hop. Connection, Feeling the music, mixing�Quick step, Slow steps and Triple Steps.� Very useful for us as that really helps with our dance vocabulary. After classes, we went home, looked at our kids for a brief moment, had our dinner and started dressing up to get ready for the big party that evening. I’ve not worn a vest in ages and don’t you think Pearl’s outfit + hairdo rocks! So so cool. Arriving at Le Danz where the event was, you can see everyone dressed up really nicely. The ladies looked smashing and the guys looked sharp. The Gordon Webster band is simply amazing. I’ve bought almost all their albums already and still can’t get enough. Hearing them live was even more amazing. 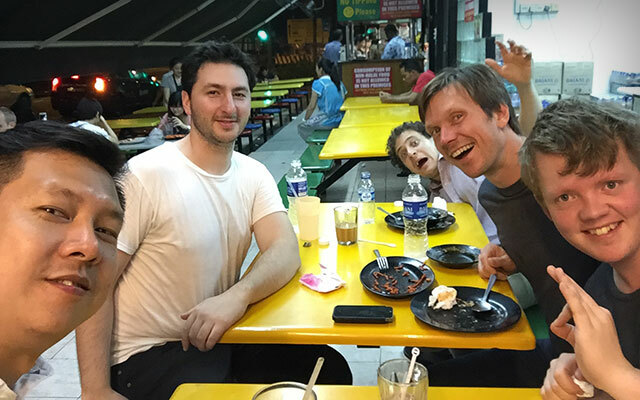 Managed to have dinner with Jesse and Brandi�earlier in the week and also managed to spend sometime with Gordon, Andreas, Danny and Jack over prata. I’m intrigued by the life of musicians and here in the flesh are super accomplished musicians. It was great talking to them and I really appreciate their honest sharing of their musical journeys. I wanted to take �pictures with everyone but somehow did not manage to get a photo with Brandi, so took a picture from my friend Pamela’s Instagram account. The evening was great. There was Jack and Jill competitions, Showcases and the teachers performed too. Here are some really awesome videos from the nights. One of the best evenings in my life. Day 2 lessons started with lots of aching in our Calfs and Thighs. Everyone started the class already tired from the previous days full day of dancing, but I think the passion pushes us on. Todd & Laura allowed the class to social dance for a while and observed what we did then gave the class an option to voice out if there are anything specifically we would like to learn. 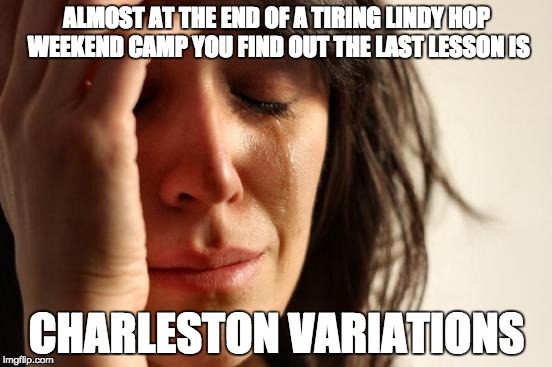 In my mind I wanted to learn Texas Tommy variations, but wanted to see if anyone else had ideas too. No one said anything and just as I was about to voice out, Todd suggested Texas Tommy Variations. BOOM! Amazing. Loved the class. We started off the class with some basic Jazz dance movements, got into the basics of Charleston and they taught us some 8 and 6 count Charleston exercises and I think it a real valuable lesson. We did some combo moves then ended the class with stretches and sitting around practising some musicality. Great class. My current dance idols and you can’t help but smile when you see Nicolas and Mikaela. After class, we were super super tired, rushed home and slept for a while, our legs really had an extreme workout for a weekend. There was a dance party again at night, but we managed to arrive there at about 9:30pm only. It was a “shorts” themed party, so everyone came dressed down. As usual the music was great and mid way thru the set, Gordon Webster dedicated a song to Desmond and Pamela knowing that they will be getting married in a few weeks time. Of cause the couple had to dance. Such a beautiful way to end the weekend. Overall, really really Awesome job to Desmond, Jingyi and Taufan for organising and pulling off this amazing event. 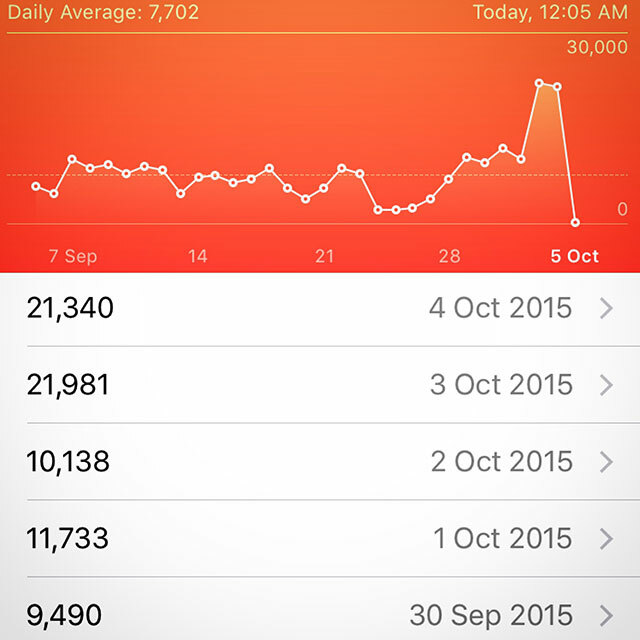 We got home and when I was on my bed I recalled that all the time when I was dancing, I had my phone in my pocket, this means that the pedometer on my iPhone would be able to tell me how many steps i’ve taken over the last few days. 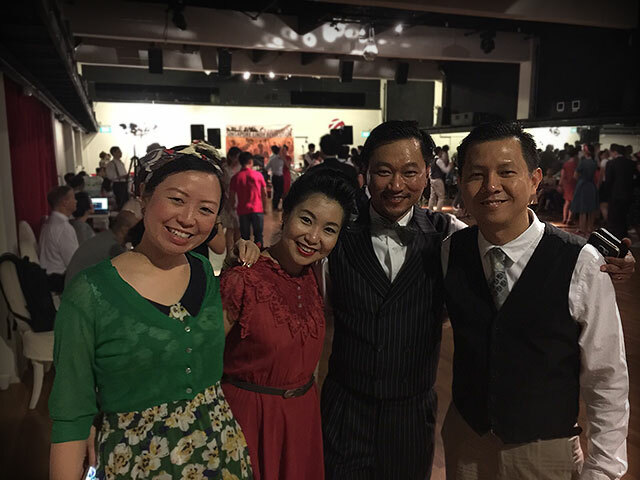 I took out the iOS health app and was pleasantly surprised yet vindicated that the Singapore Lindy Revolution weekend�made a mark not only on the app, but also our lives as budding Swing dancers. We made so many new friends and started viewing all the videos and photos coming thru the event page and reliving the weekend again. If you want to learn how to swing dance, check out Strictly Lindy SG on Facebook, maybe there will be taster classes announced there. 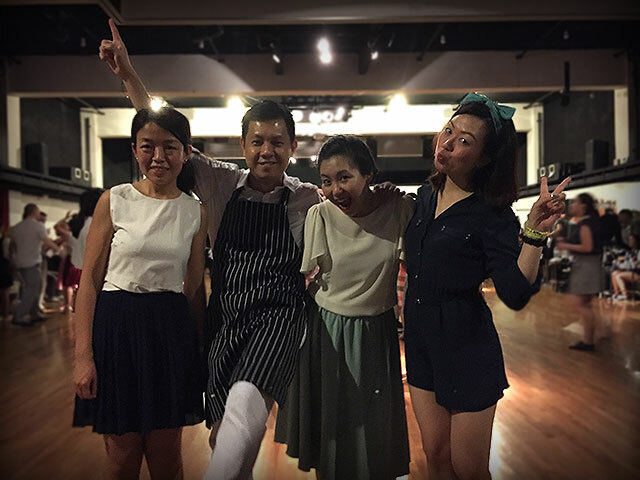 Looking forward for more dance classes and social dancing. See you at SLR16. 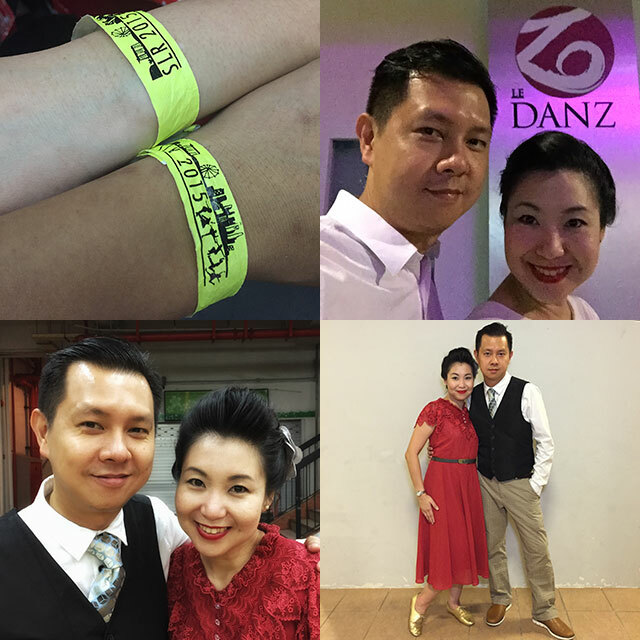 Awesome blog about Singapore Lindy Revolution 2015 and also the Swing Scene here in Singapore. It is so much fun reading and recalling my own memory about SLR2015 too.